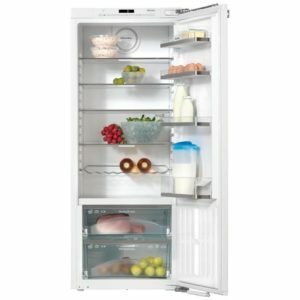 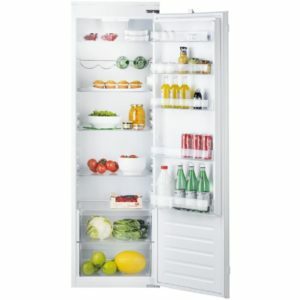 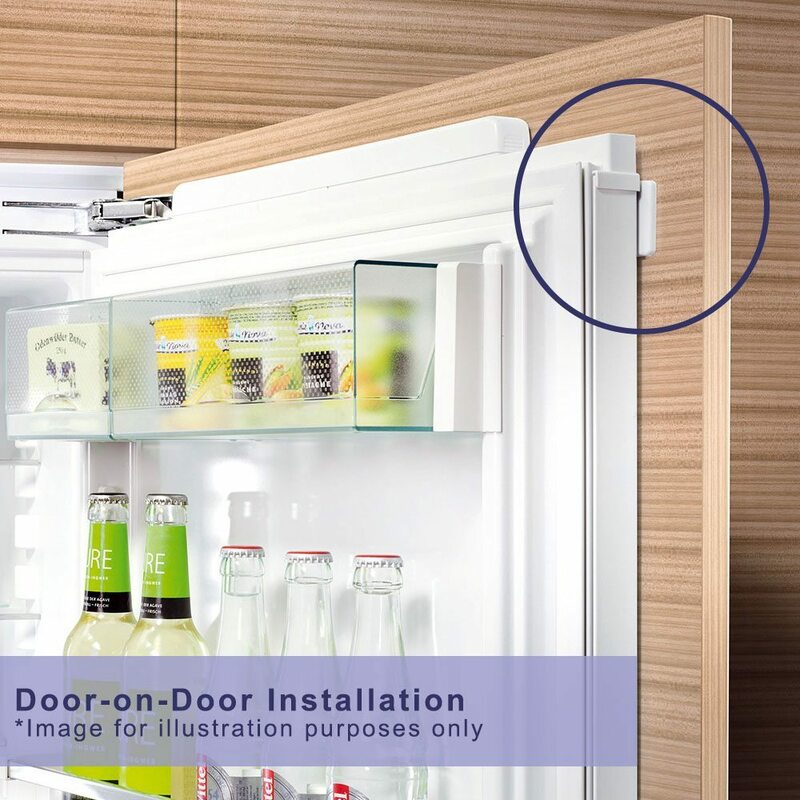 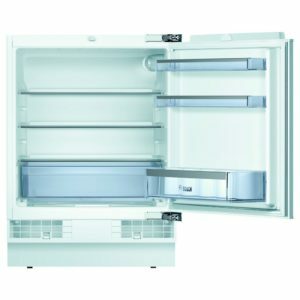 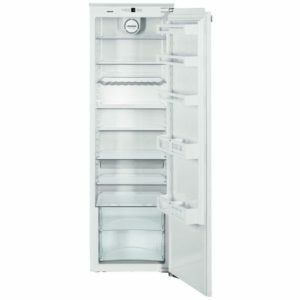 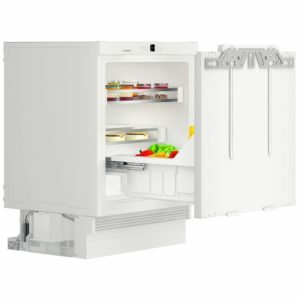 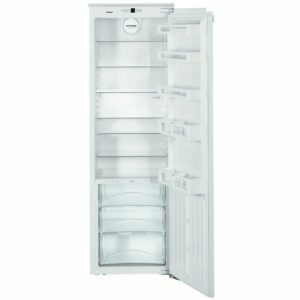 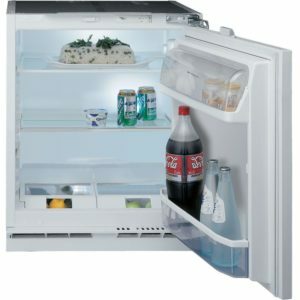 Designed to be hidden behind a furniture door in a tall housing unit, this brilliant fridge from Siemens will keep your food perfectly chilled while you maintain the sleek lines of your kitchen. 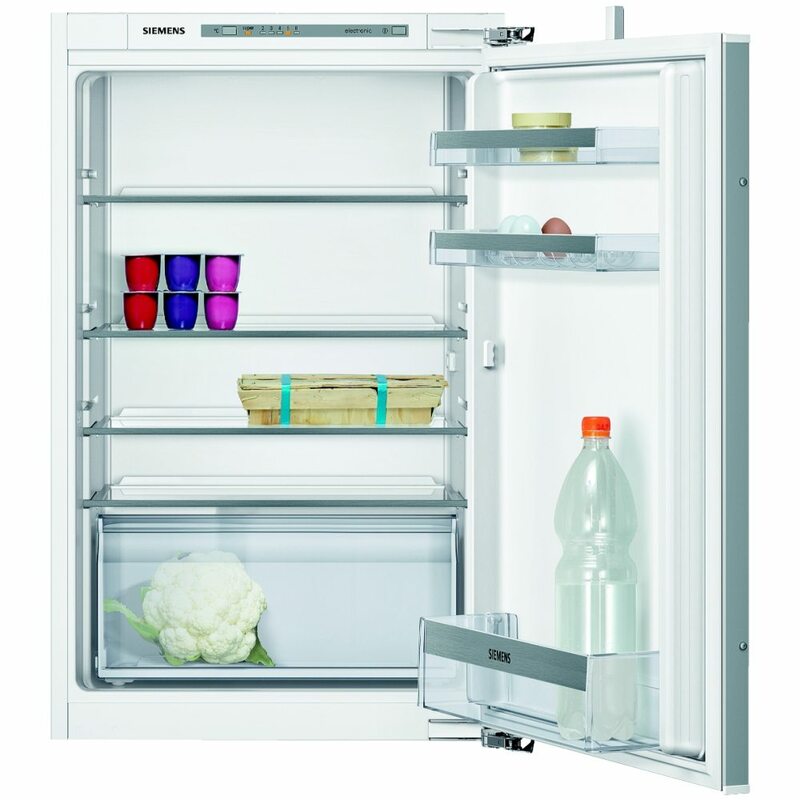 With a great 144 litres of space, it maintains consistant temperature thanks to Fresh Sense technology that monitors and regulates the interior. 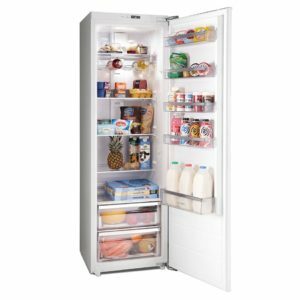 With a desirable A++ energy rating, you can be assured that running costs will be kept low as well.